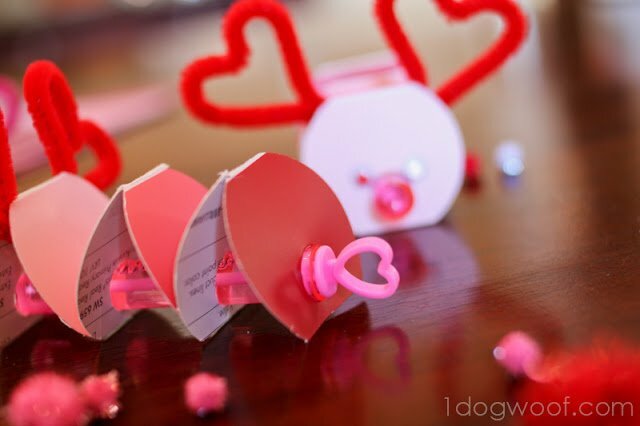 Valentine Love Bug: Pass or Fail? Ok, remember that Valentine’s craft pack I picked up at Michaels, and those funny little paint chip puppets? Well, here’s another “craft-pack craft” I came up with. I was super excited about this one, but when I started editing my photos, I wasn’t so thrilled. Do they look a little weird? A little creepy maybe? Are the kids in J’s class going to be freaked out by the strange red eyes? I thought the pink and red googly eyes were so cute when I opened the package, but they look a bit demon-ish under the lights, yah? They have a stick of bubble solution to hold them together, to act as the nose and the tail. I just hope that J’s school friends (and their parents) will merely appreciate the bubble solution and see it as a 5 minutes of fun instead of crazy demon love bugs. I actually really liked the heart shaped “tail”, which is the top of the bubble blowing wand. Start by lightly scoring the paint chip on every other segment and folding it into an accordion. Then trace a shot glass on the folded paint chip to create the round shape. Shot glass, a big button, whatever you have. I tried cutting it all at once, but that was pretty impossible, so I suggest cutting a couple of layers at a time. 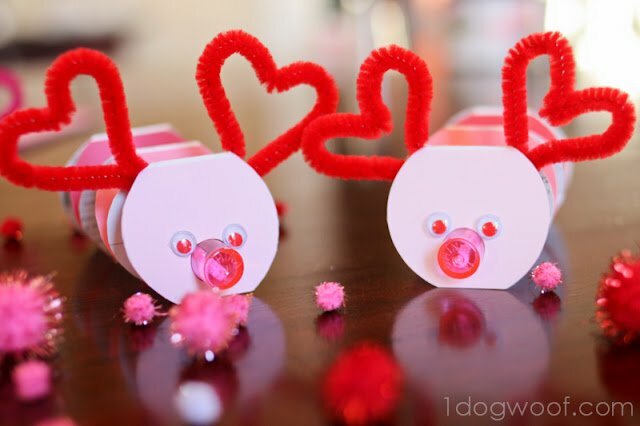 Use a circle punch to punch out the holes for the “nose”. At this point, you can use whatever you want to hold the love bug together. I used bubble solution that I found at Michaels because I couldn’t find appropriate Valentine’s pencils other than the electric pink Hello Kitty ones, and I didn’t think the boys would appreciate Hello Kitty. J is a bit more into Hot Wheels at this point. Although who am I kidding? This is a lot of pink, even without the Hello Kitty. Decorate the face however you want. This may be where I failed miserably. I wonder if eyebrows would help, or a smile maybe. Or it could just be the red eyes that freak me out. Also grab a pipe cleaner, make a quick bow, and squeeze it into two big flapping heart-shaped ears. 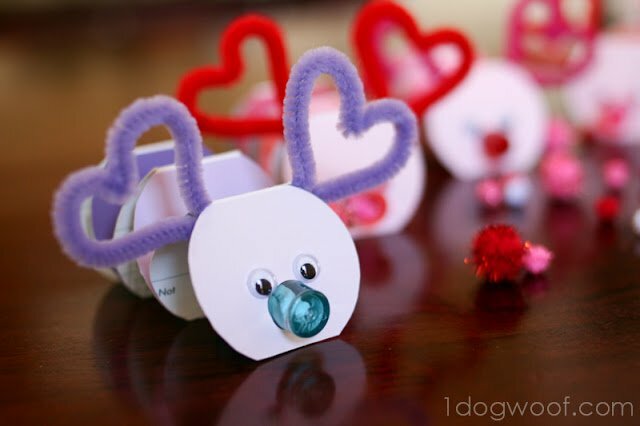 Tape it underneath the first fold, and now you’ve got your very own Valentine’s love bug, complete with strange African elephant ears, and a pug nose! The black googly eyes seem much better, but I ran out of them. What do you think? Should I put this in the “fail” folder? Or just the “do better next time” one? Such a cute project! The kids will love them and have fun with the bubbles! The red eyes are perfect for Valentine’s day! hmm.. not my favorite but I also dont have kids who would like playing with cute bubbly stuff. I think these are adorable! I love them! Hi there! I’ve been looking through some of your posts! 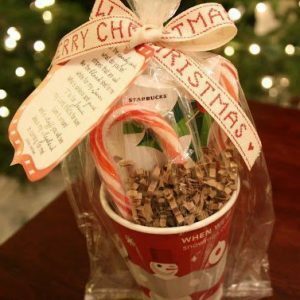 I just came upon your lovely blog and love your things! You have some wonderful inspiration!! 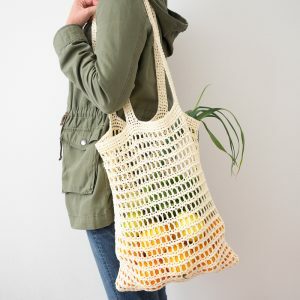 I’m loving looking at your crochet things! 🙂 Happy week to you! I’d love it if you’d stop by and share it at our Sunday Show and Tell. Soo cute! Can’t wait to make this with my boys 🙂 Just pinned and will be sharing on Facebook tomorrow! These are adorable! My toddler would love this! Stopping by from Little Inspiration. I think I have found my daughter’s kindergarten valentine. These are so cute. What size paint chip did you use? Ashley, these were long paint chips, I think from Sherwin Williams. But I think the long strips from Benjamin Moore will probably work as well.